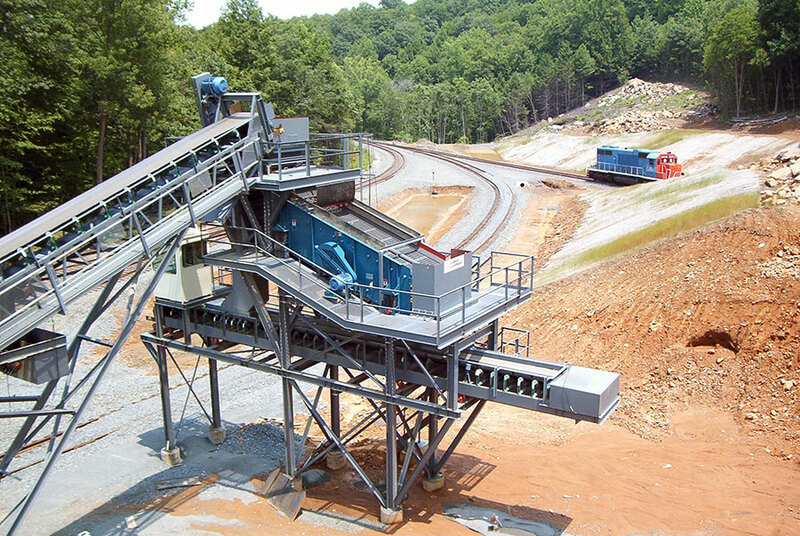 Whether you're moving material across the street, across town or across the country, Kemper Equipment has conveyor system solutions to transport your materials where they need to be safely and easily. 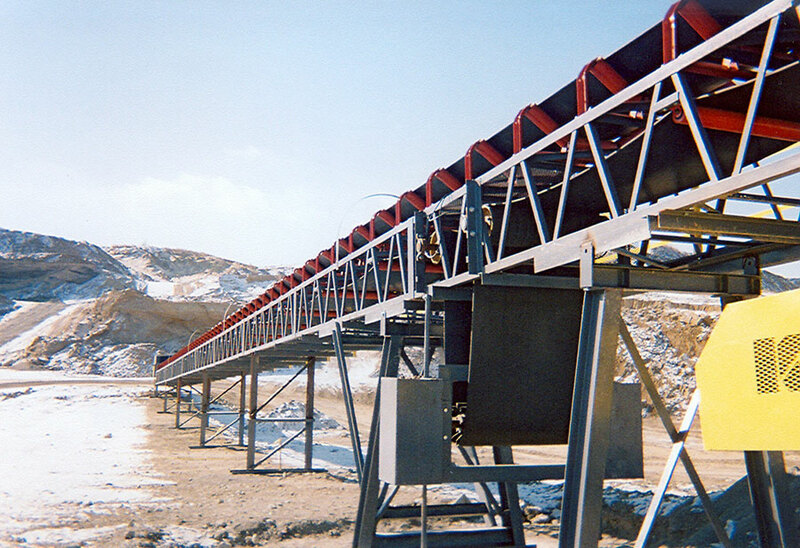 for some great examples of our custom conveyor solutions. 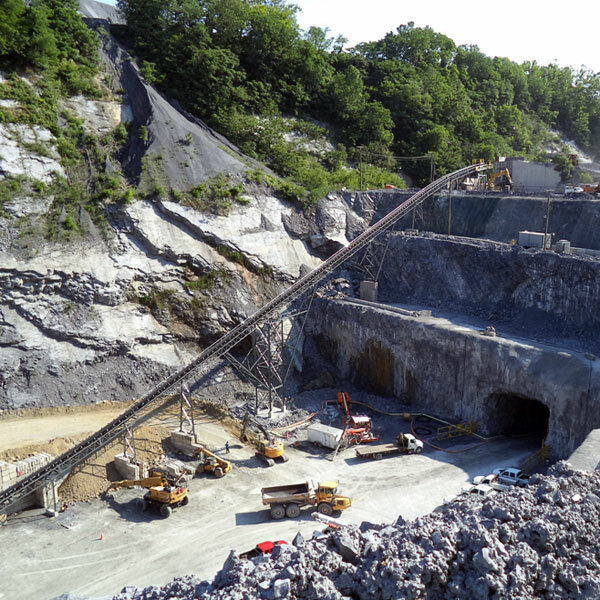 Problem: Rising fuel and personnel charges to haul product from plant to stockpiles impacted profits at Oldcastle's Southern West Virginia Asphalt. 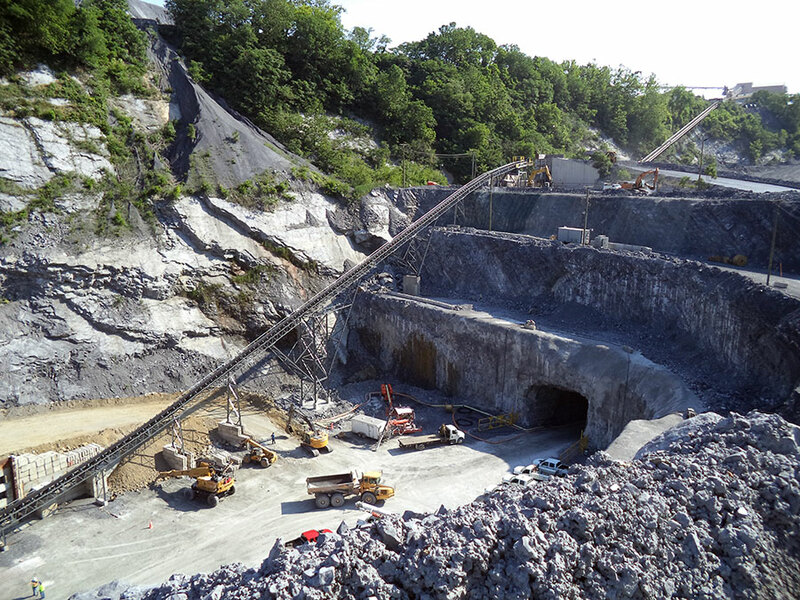 Solution: Kemper Equipment installed 10 custom-designed 385-feet long conveyors, operating at 250TPH per product, to move stone downhill. Result: Eliminated short-term operating costs + increased efficiency + increased long-term dependability = Long-term savings + increased profits. 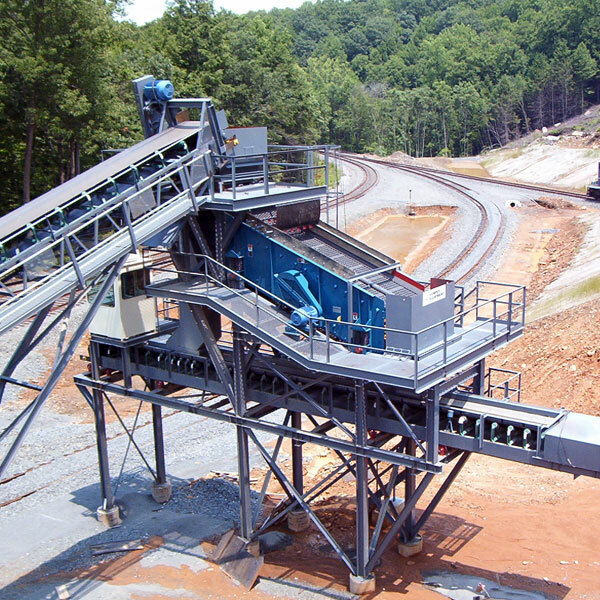 Kemper can manufacture a custom stacker or conveyor to your specs. 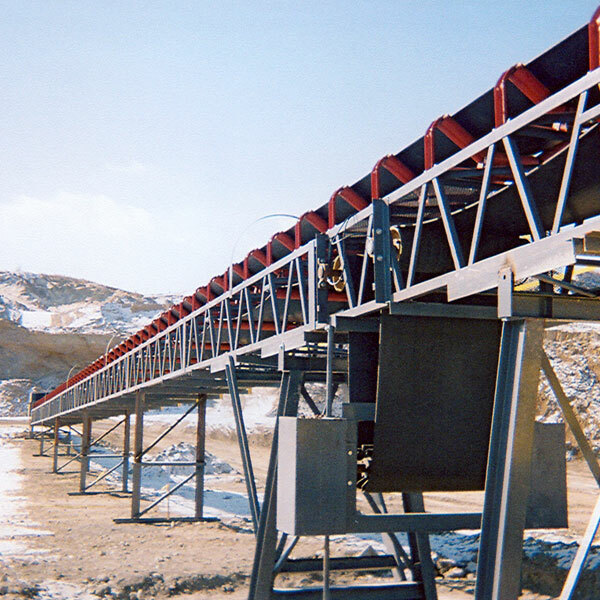 We've been helping mining operations, asphalt companies and other industrial material handlers improve efficiency, save money and move product faster since 1981. Put our knowledge and experience to work for you and contact Kemper Equipment today for all your conveyor system needs. Need replacement parts or service for your existing conveyor system? We stock conveyor components for a wide variety of systems and offer top-notch service from our in-house service techs. Just contact us for details!